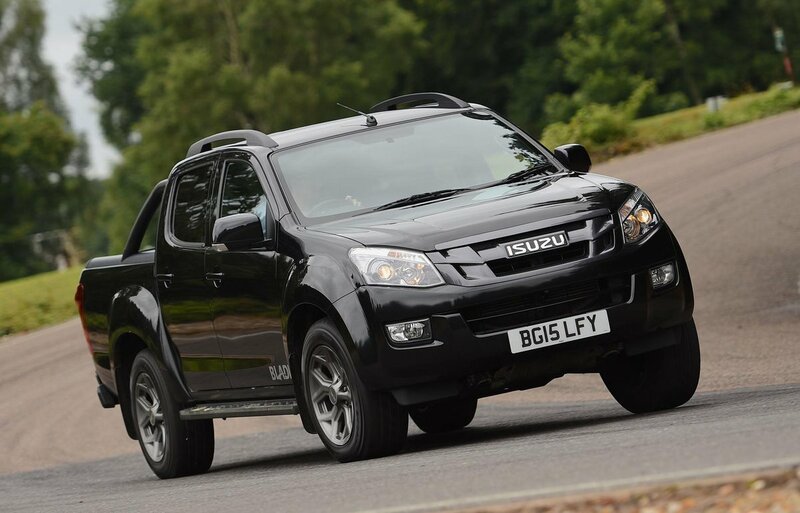 Isuzu D-Max Running Costs, MPG, Economy, Reliability, Safety | What Car? The Isuzu D-Max Utility range is certainly cheaper than its key rivals, but the price quickly increases as you go through the range to the more luxury focused Premium models. 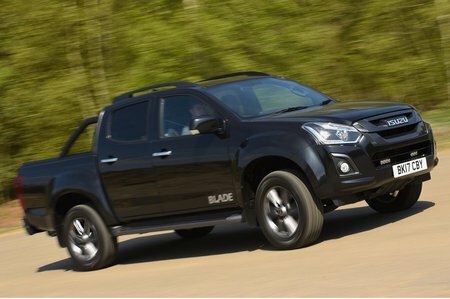 In fact the range-topping Blade model is more expensive than the equivalent Nissan Navara. That said, a VW Amarok is considerably more expensive. 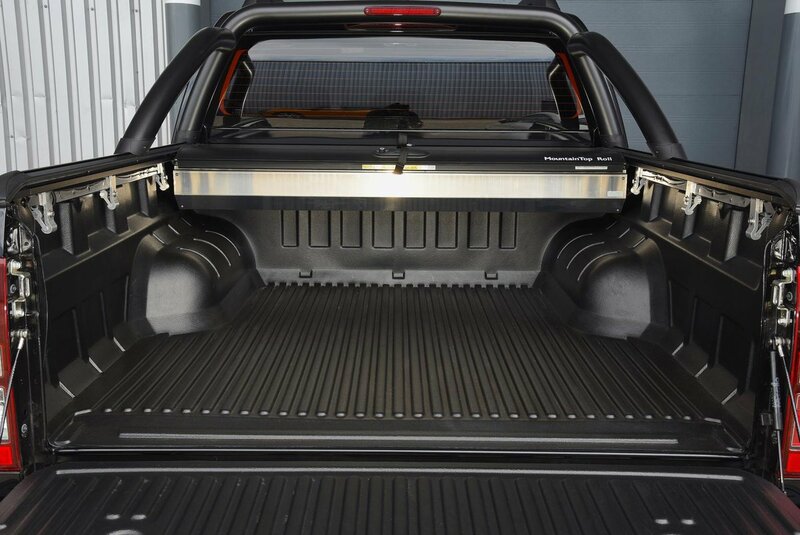 As the D-Max is technically a light commercial vehicle, the tax payments are fixed and not based on CO2 emissions. That means that while many super-efficient saloons would still work out costing less to tax, a pick-up can be much cheaper than many conventional SUVs. For instance, a 20% taxpayer will lose just £54 of their pay packet each month to have a pick-up on the drive, and not just the D-Max - that goes for any of them. However, the official fuel consumption figure for all the six-speed manual gearbox D-Maxs is a modest 40.4mpg, with CO2 emissions of 183g/km, while those with the six-speed automatic gearbox produce figures of 36.2mpg and 205g/km of CO2. That’s fairly standard among its peers, but versus traditional large SUVs the D-Max will cost more to run daily. If you do want a D-Max, we would recommend a Utah model. This comes with climate control, rear parking sensors, leather seats, a leather steering wheel, gearknob and handbrake lever plus the 7.0 touchscreen infotainment system with DAB radio and Apple CarPlay. We wouldn’t be tempted add any options to this model as the spec seems fairly comprehensive.